Shipping motorcycles is one of our more popular activities. 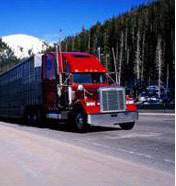 We have several freight carriers we use specifically for motorcycle shipments. 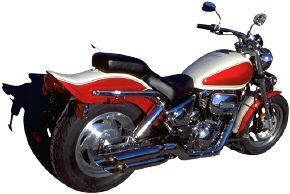 We have shipped motorcycles to and from almost any place you can think of. When shipping a motorcycle there a few things you need to consider. Every freight carrier that we use requires all motorcycles to be crated. (crating also offers the best protection for your bike). Note: Most of our customers obtain their crates from local bike shops. The cost of the crate generally depends on who you are dealing with, so it�s best to check around. � The bike must be drained of all fuel. � Always label the shipping crate with all the contact information for the shipper and receiver. CLICK ON THE LINK BELOW OR CALL 888-351-3653 TO RECEIVE A FREE FREIGHT QUOTE FOR MOTORCYCLE SHIPPING!